It's a time of upheaval for the American presidency, and as President Obama departs the White House and President-Elect Trump arrives to take over his role, we've been thinking about the Oval Office removals and the inspiration they provide for office removals here in the UK. For instance, you might not know that each new President tends to stamp his (or her) own identity on the iconic Oval Office in the form of a new rug for the floor - which led to a bit of tension between President Obama and his predecessor, George W Bush. President Bush's Oval Office rug was designed by his wife Laura and incorporated an optimistic pattern of radiating rays of sunlight; however, the 43rd President did not take it with him when he left, and 44th President Obama took a liking to it. The result was that President Bush had to wait about a year and a half to get his wife's rug back, as it took that long for President Obama to design his own. It's an unusual story that serves as a reminder of the personal attachments we form with the relics of our professional life - and some of the unlikely items you might want to make a priority in any office move. As for President-Elect Trump, it remains to be seen whether he has his own ideas for a floor rug once he occupies the Oval Office, but it seems likely that soft furnishings will continue to play their part in the legacy of the US Presidency. Back home in the UK we at AH Removals appreciate the sentimental attachment you might have to objects from your workplace, which is why our office removals are carried out to the same high standard as our home removals, putting the protection of your valuables first and foremost. If you have any delicate items to move - or even if you just need packing boxes suitable for large quantities of paperwork or electronics equipment - ask about our removals packaging, which is available at a very sensible price depending on exactly what you need. 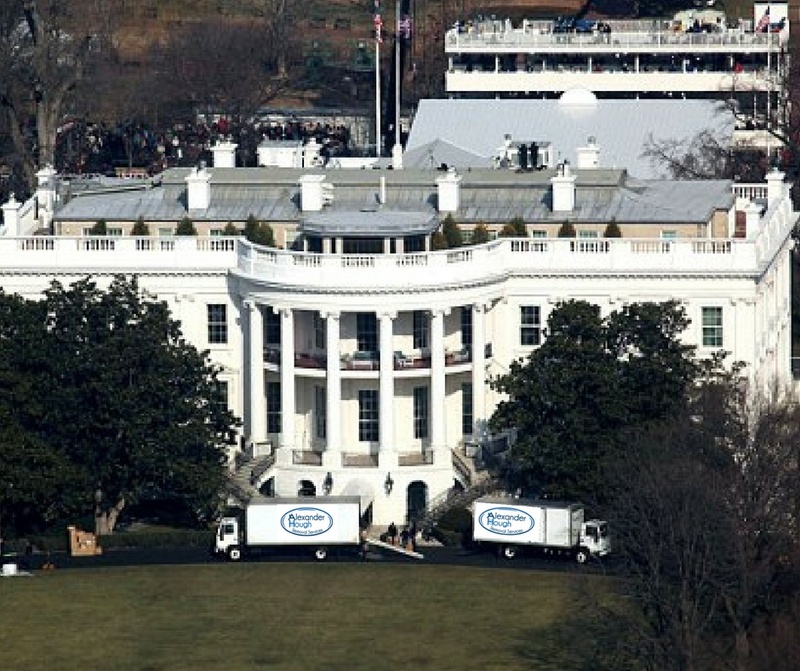 You might not be the Leader of the Free World, but to us every customer matters just as much as the next, and every possession is a potential treasure to be protected throughout the removals process, ensuring it arrives safe and sound ready for you to move into your new office, wherever it may be.